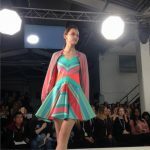 Graduate Fashion Week show day! 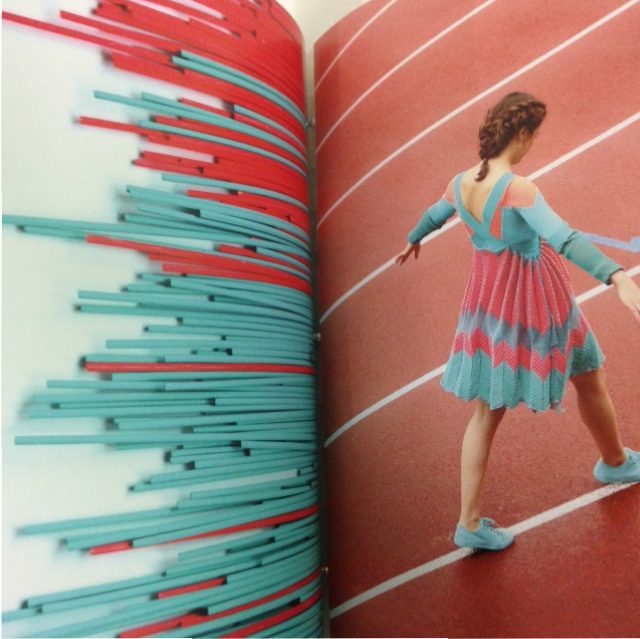 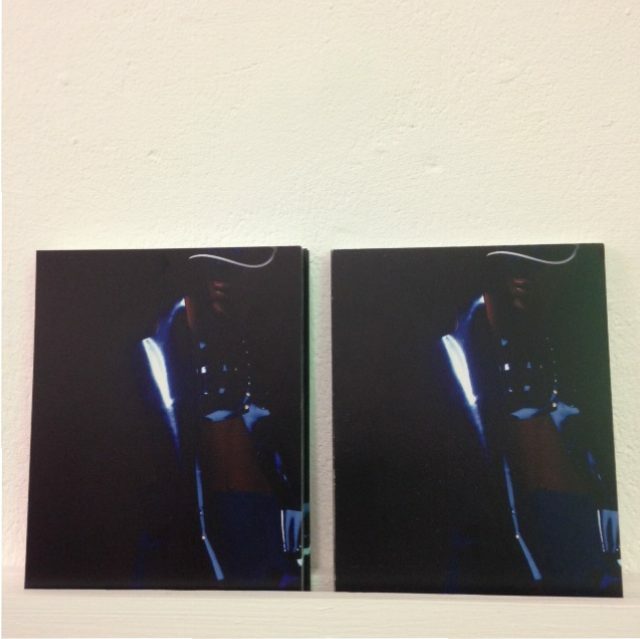 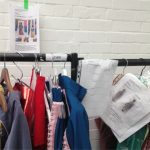 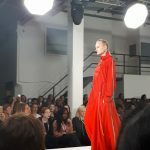 Selected graduates from our Fashion with Business Studies BA(Hons) are showing their final collections in London today. 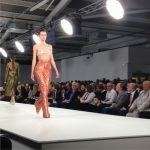 We’ll be posting live updates from the show – keep checking here. 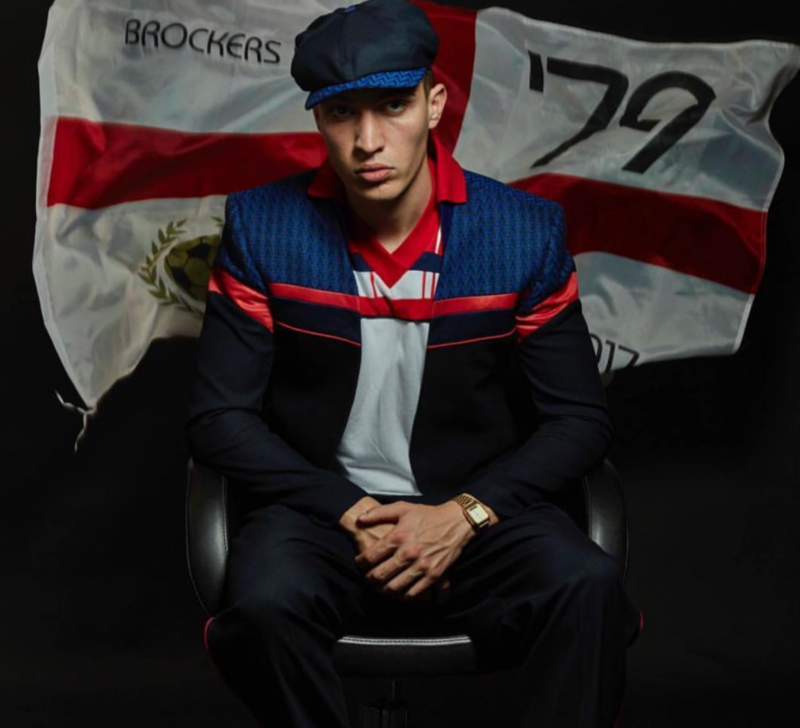 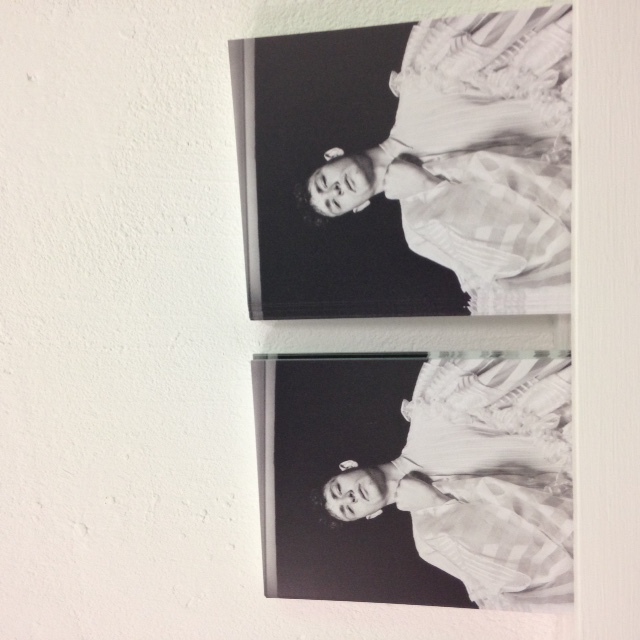 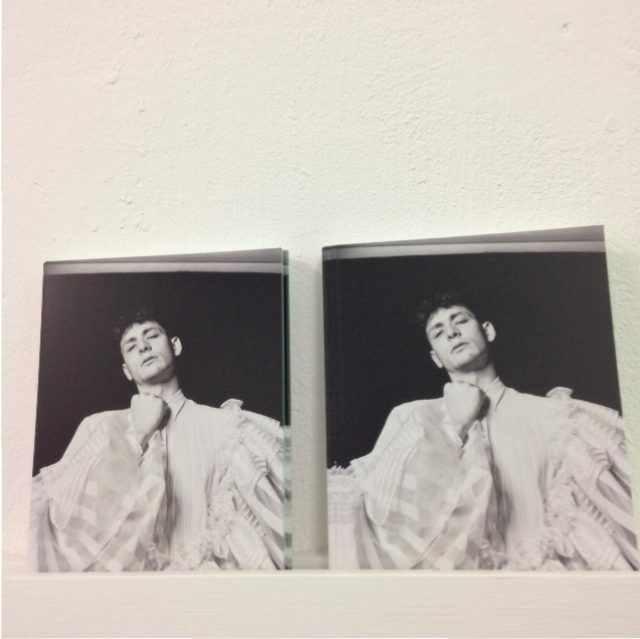 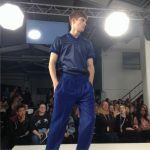 10am: Ryan Brockbank chosen to show his menswear collection at the GFW Gala Awards Show tonight. 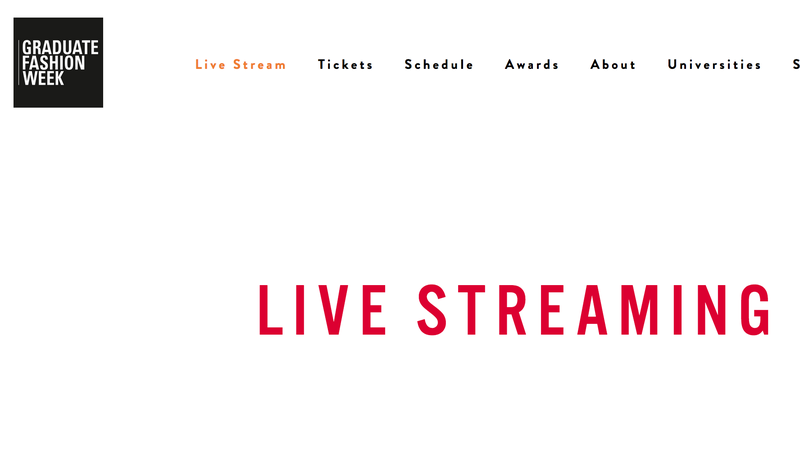 Catch the Live Stream here. 3.25pm: Backstage is buzzing as models are dressed for the catwalk. 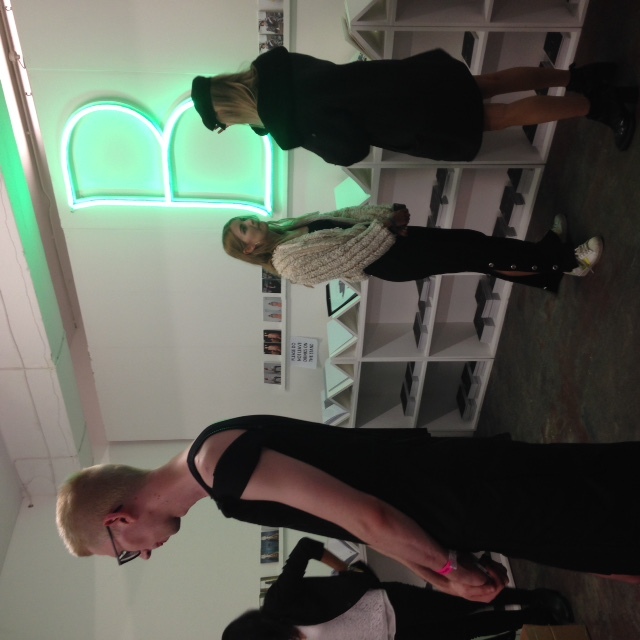 3pm: Half an hour until the show! 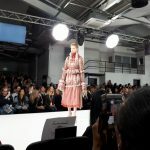 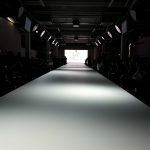 Tune into GFW Livestream to watch the Brighton students take to the catwalk. 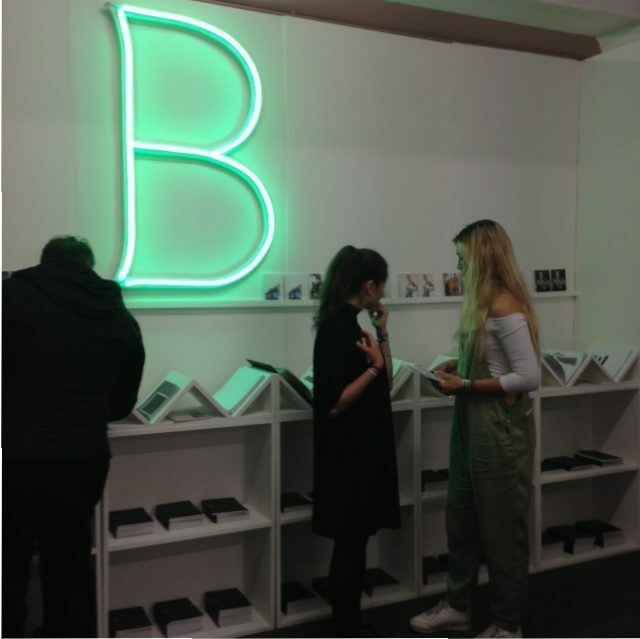 2pm: Drinks reception on the stand to welcome our sponsors and visitors. 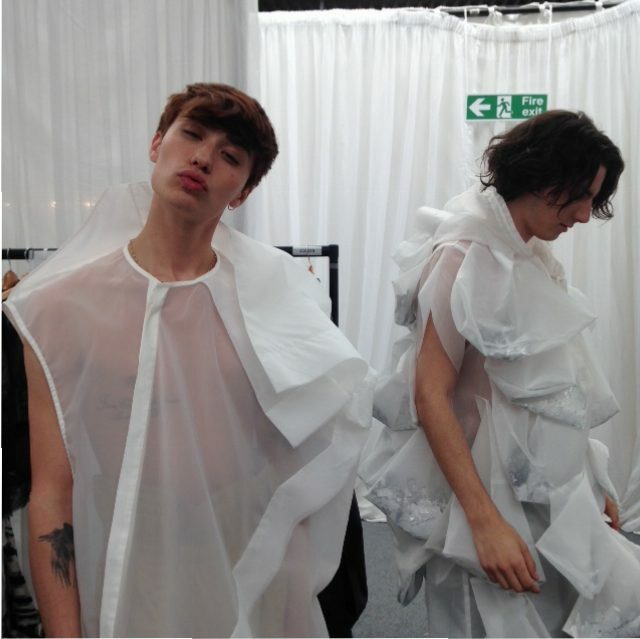 Excited for the show at 3.30pm! 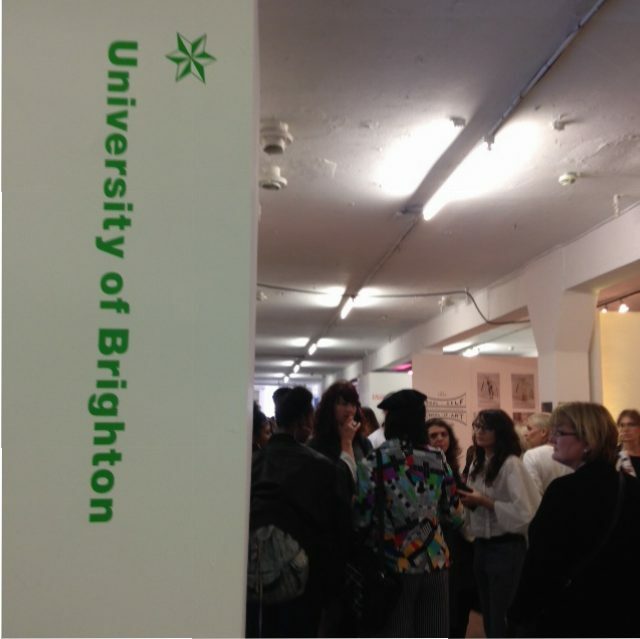 1pm: the University of Brighton’s stand at the GFW exhibition (you have one more day to visit!) 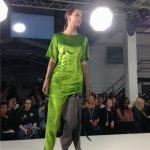 is announced as runner up in the GFW Best Stand Award. 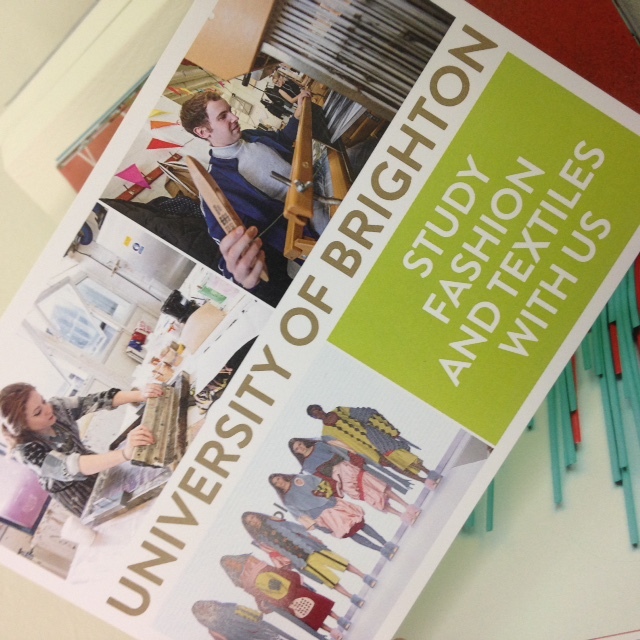 Above: the University of Brighton’s stand this year features a video of the students’ collections. 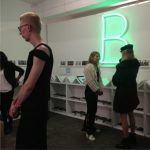 12noon: Bravo to graduates James Parker and Jazz Read who have been nominated for the GFW New Business Award – good luck at the ceremony. 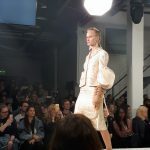 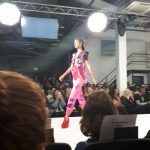 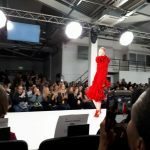 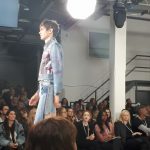 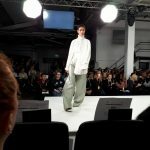 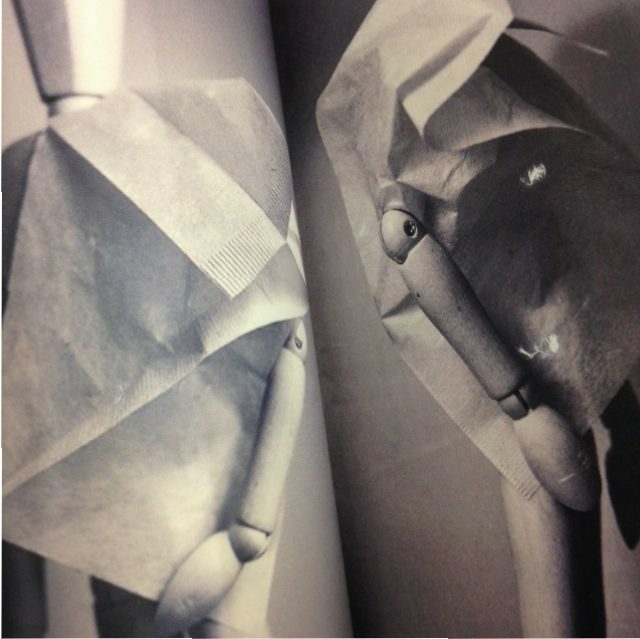 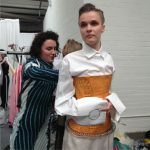 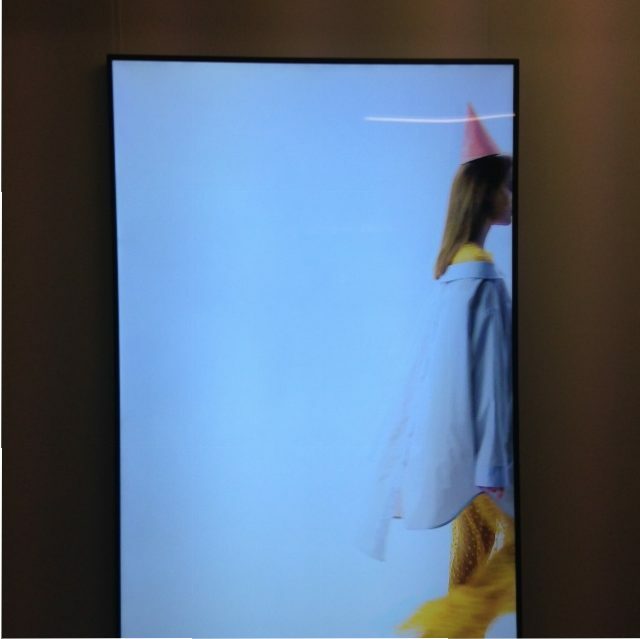 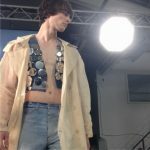 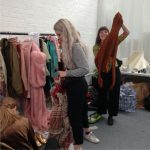 This entry was posted in Fashion and textiles, Graduates 2017, What's on and tagged graduate fashion week, truman brewery, we are graduate fashion.